The first article in this mini-series about camera lenses provided an overview of the naming conventions of camera lenses, and the second explored the basic features and functions of a lens. This final article will focus on common lens accessories and recommendations. When you buy a camera lens, it usually comes with a few accessories: at minimum, a front lens cap and a rear lens cap. Some lens also ship with a lens hood, while for others you have to buy a lens hood separately. Just a few thoughts about lens caps. Most lens caps have little buttons or tabs on the side that you squeeze, place the lens cap over the front of the lens, and release. Same procedure to remove the lens cap. What took me ages to realize, however, is that some lens caps, particularly for larger lenses, also have buttons in the middle of the lens cap that perform the same function. You can see them on the Tamron lens cap above. This is extremely useful when adding or removing your lens cap with the lens hood still on. You can purchase an inexpensive lens cap holder to help you keep track of your caps. These holders often have an adhesive attachment that sticks onto the lens itself and then an elastic band that fits around the camera or your wrist. For myself, I tend to always put my lens cap in the same pocket every time, but many people find these small attachments invaluable. Most cameras come with a cap that covers the camera sensor where the lens attaches, and each camera lens comes with a rear lens cap for when the lens is not attached to the camera. If you, like me, always leave a lens attached to your camera, then you always have the camera cap and a rear lens cap lying around. Useful trick: you can screw them to each other and have one less thing to misplace down the line. Sun flare includes the stray sparkles, dots, and dashes from too much direct sunlight entering your lens. It is worth it to purchase a lens hood for your lens if it does not come with one. A lens hood helps protect your lens as well as improve your photographs. The photographic purpose of a lens hood is to keep unnecessary light and lens flare out of your images. (Lens flare is the bright lines or flashes of light that can appear across an image in bright light. Read more about Creative Uses of Lens Flare.) There are times when you might prefer lens flare for artistic reasons, so simply remove the lens hood for those shots. If you do need to purchase a lens hood separately, it is important to buy the brand name version made for your specific lens. Each lens has a different field of view, which could be impacted with a generic lens hood (and you could end up seeing the edges of the hood in your images). A tip for adding or removing a lens hood: most hoods have indicators on them that tell you where to line up the hood and lens to attach and remove. 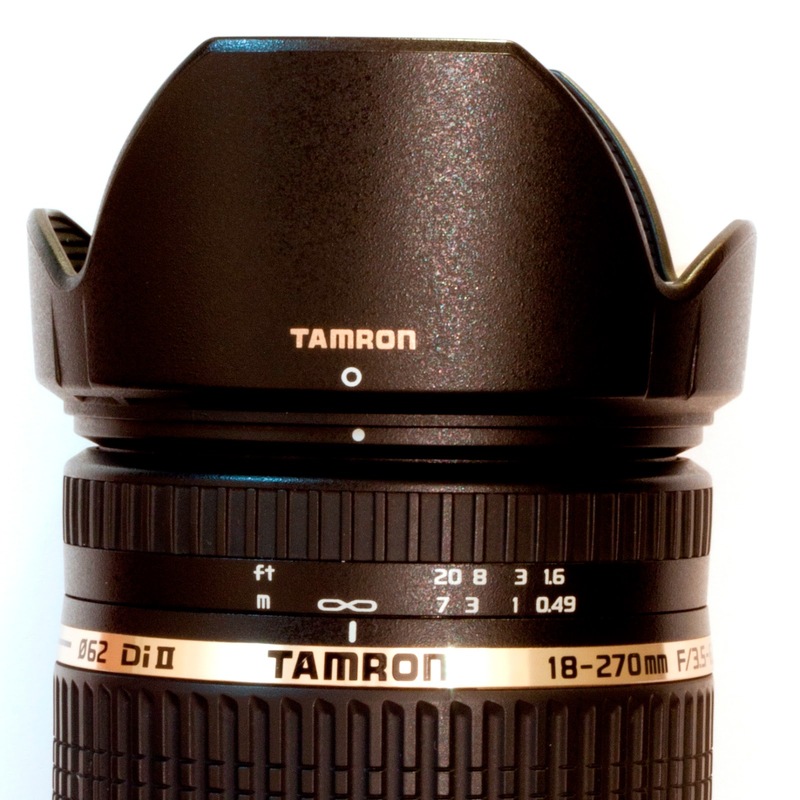 With my Tamron 18-270 mm lens, the two closed circles align for putting on the lens hood, and it screws on until the open circle on the hood aligns with the closed circle on the lens. Most lens hoods also have a feature where you can invert the hood and screw it on the lens backwards (useful for storage). Simply align the opposite indicator, and the lens hood will screw smoothly on back against the lens. It is embarrassing to admit how much time I wasted trying to get my lens hoods on-and-off before I figured this out. A lens hood also helps protect your camera lens from human error. 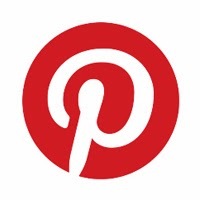 As one of those people who frequently bumps into door frames when trying to walk through them and hits my knee on coffee table edges (the worst! ), there have definitely been times when I have bumped my camera’s lens hood into something. Whether it was a window I got too close to or a car door edge, I have always been glad that my lens hood is there to bump and be bumped rather than the lens itself. A critical protective accessory to consider for your lens is a UV filter. A UV filter screws on to the front of your lens and, like the lens hood, protects your camera lens from damage and minimizes the impact of UV rays on your camera and sensor. A high quality UV filter will not interfere with the quality of your photographs. Most photographers leave a UV filter screwed on to each of their lens at all times (the exception would be when using another filter, like a circular polarizer or neutral density filter for an artistic reason). Consider keeping a UV filter on your lens at all times. A UV filter protects the glass on your lens from dirt, oil, grease, smudges, fingerprints, etc. and is easily cleaned. It can also help protect your lens from more serious damage like breakage if (horror of horrors) you drop your lens. When you purchase a UV filter, you need to order one that fits the size (diameter) of the front of your lens. As mentioned in the previous article, this measurement, indicated with the Ø symbol, will be written on the lens itself. My Tamron 18-270 mm lens requires 62 mm filters, my Canon kit lens 18-55 mm requires 58 mm filters, and my Canon 50 mm lens requires 52 mm filters. 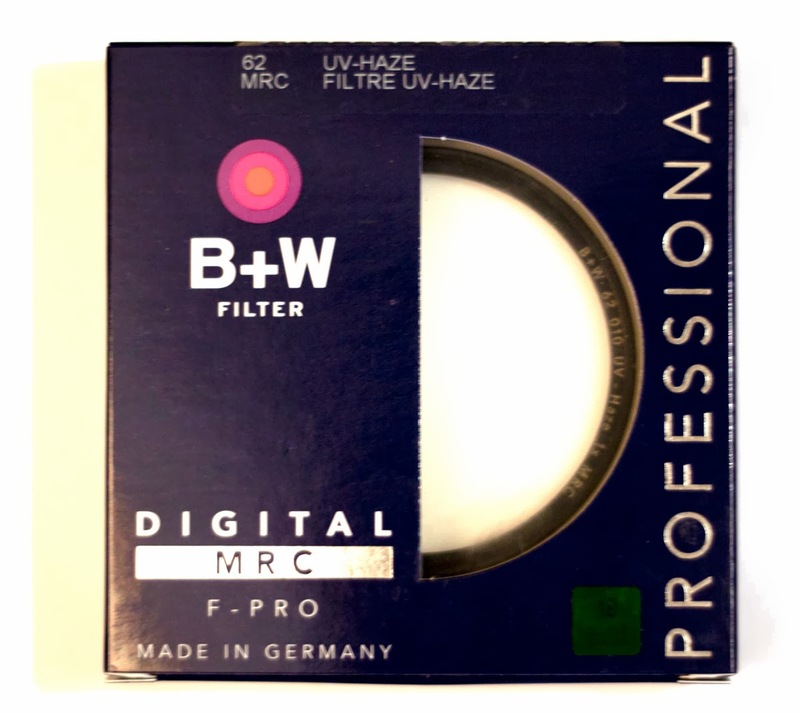 Recommended brands for filters include B+W and Hoya. Finally, if you do not already have cleaning supplies for your camera and lenses, I highly recommend that you get a blower and LensPen at a minimum. These will allow you to safely remove dirt, dust, grime, smudges, and other problems from your lenses and filters. 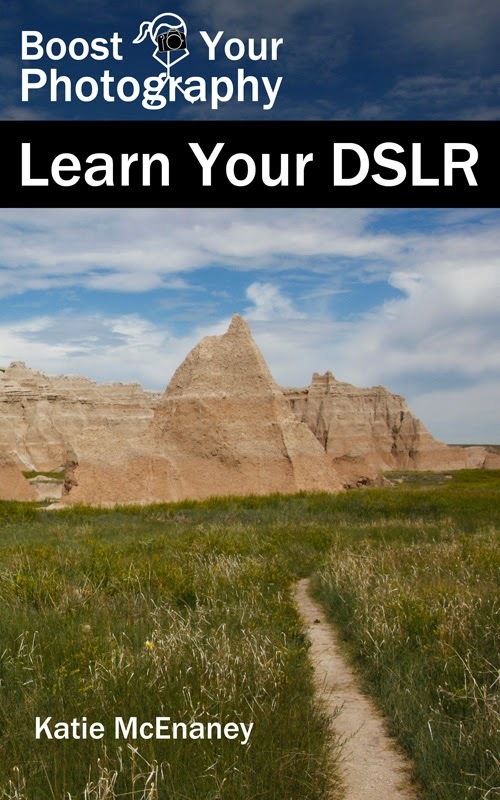 You can read more details about them in the article on Travel Photography Must Haves. For more serious camera cleaning issues, read Keeping your Camera and Sensor Clean. 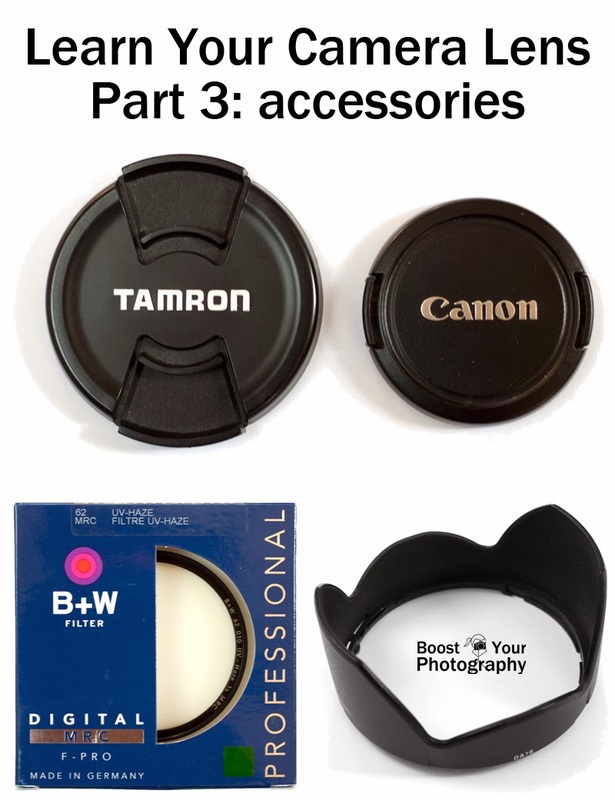 Your camera lens will often come with several useful accessories, but you may need to purchase others like a lens hood, lens cap holder, UV filter, and cleaning supplies. Each of these will help keep your lens safe, improve the quality of your images, and keep your lens clean, so you can focus on your photography instead.